Started karting at 6, going on to win SuperNats in 1999 and 2007 and the ICA North American Championship in 2006. 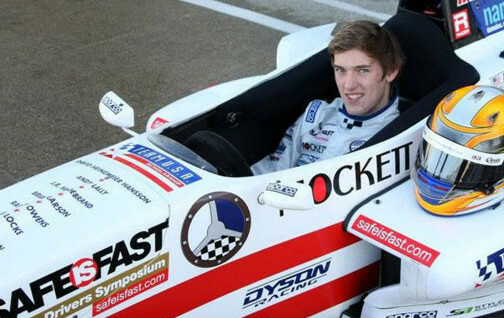 Switched to cars in 2007 and won the Skip Barber national series title, earning a Team USA Scholarship. Earned a Mazda scholarship to run the 2008 Pro Mazda series, finishing second in the championship with a victory and six podium finishes. 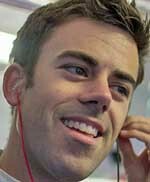 Finished fifth in 2009 before moving up to Indy Lights for three races in 2010 and ‘11. Then entered sports car racing, doing a partial season in the Grand Am Continental Championship. 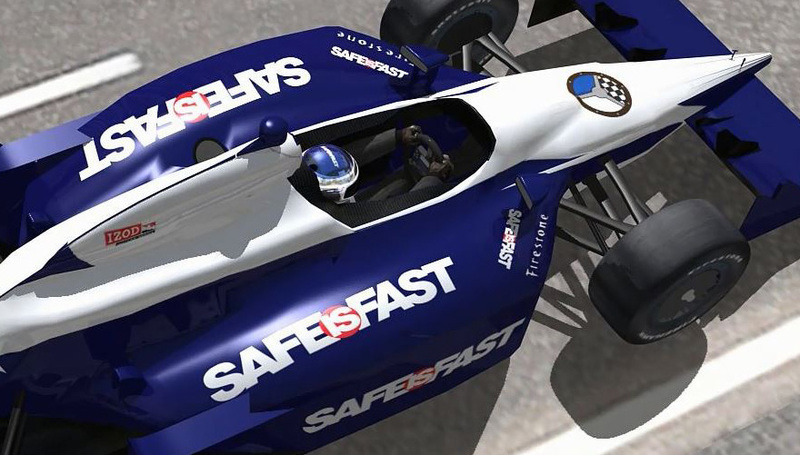 In 2013 became a Mazda factory driver with SpeedSource. Finished second in the Rolex Grand Am championship with co-driver Tristan Nunez, earning five wins and eight podiums in 12 races and Rookie of the Year honors. 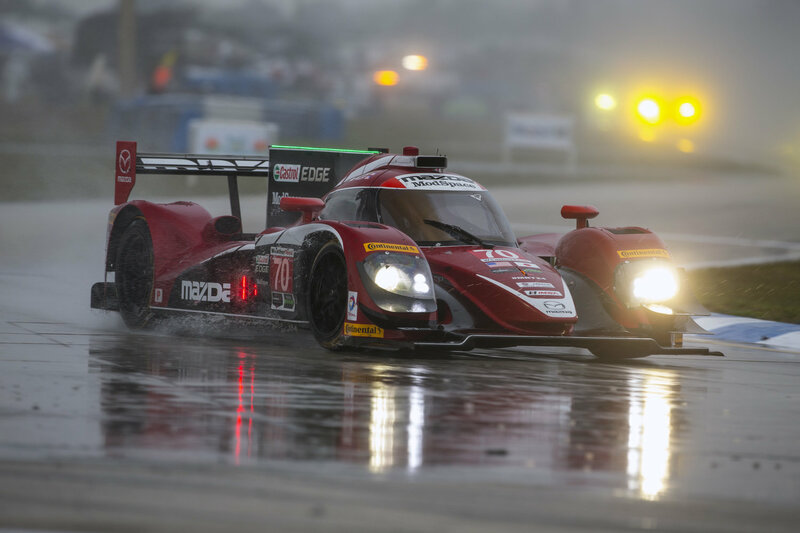 Also aided in the development of Mazda’s SKYACTIV Diesel program, which joined the TUDOR United SportsCar Championship’s Prototype class in 2014. Ended the season 10th in the prototype class driver standings with seven top-10 finishes. Finished seventh in 2015, with eight top 10s including a season-high fifth at Watkins Glen. Also serves as a mentor and instructor to the Mazda Road to Indy drivers as driver coach.